Running clubs can be intimidating. Taking that step to go along to your first session with your local group is a little scary. You don’t know if the people will be friendly, competitive, super-fast, inclusive or likely to leave you behind! 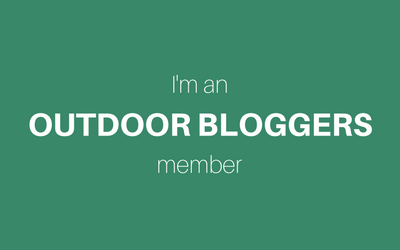 For me, it’s never something I’ve really considered – I’m an asthmatic slow plodder, who likes to take things at her own pace. 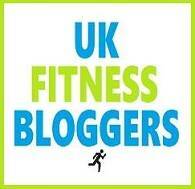 I was afraid of being at the back of the pack, holding people up and just failing miserably to be “a proper runner”. But I also know that when running by myself I’m likely to give up easily, take breaks and not push myself. Based on past experience, when I used to meet Leah after work for a quick run, or head out with Ali at lunchtime at my old job, I would strive to keep up with them – and more often than not would succeed! For the last few weeks, I’ve been helping to run the Nathan Run Club through work. 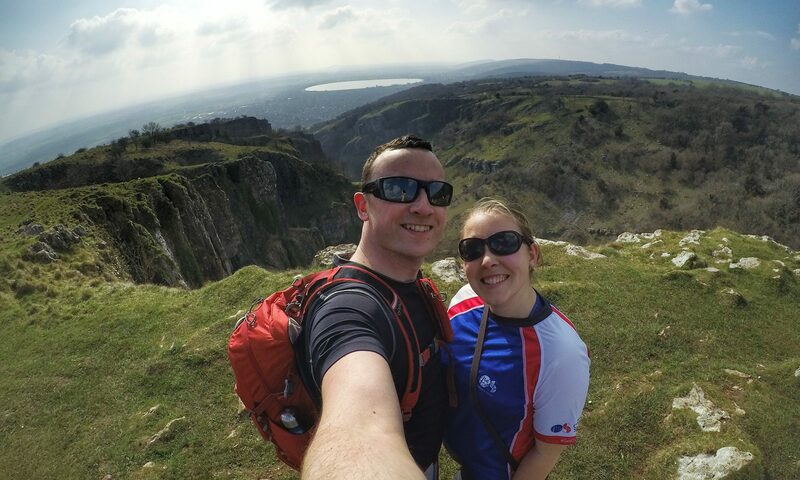 Nathan are a client of ours who produce great running essentials, from reflective vests and clip on lights, to water bottles and backpacks. 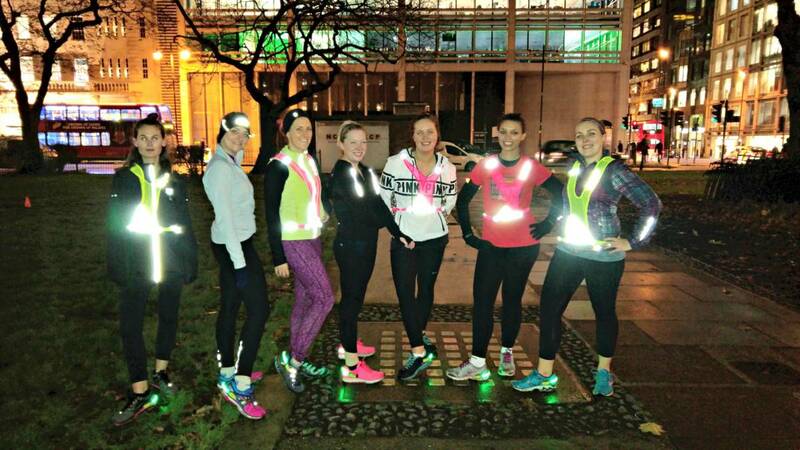 Every Tuesday evening runners have been coming along to try out the kit and take part in casual friendly running sessions led by the lovely PT Mollie. Fortunately I had nothing to worry about! The sessions have been small, so friendly, fun and I’ve loved it. While I probably wouldn’t have run every Tuesday evening for the last 5 weeks by myself, being part of the Nathan Run Club has meant that I’ve completed at least one running workout per week. And by being consistent, you can start to see improvement which is always encouraging. 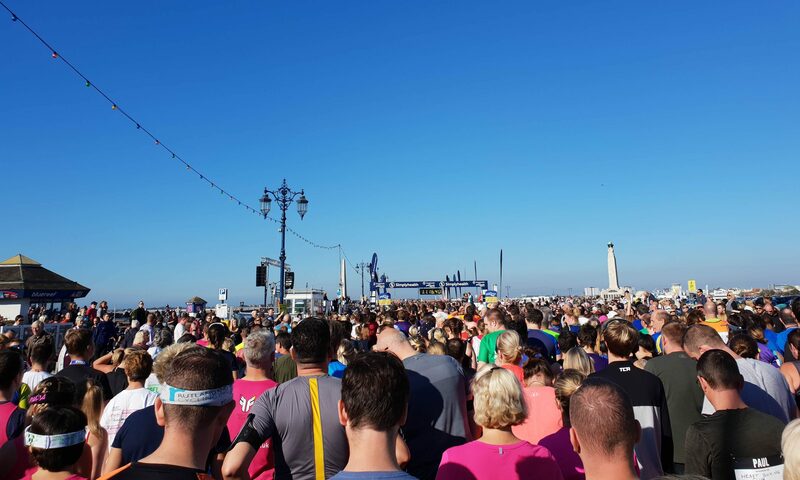 Knowing that other people are going to be turning up as well, also makes it harder for you to bail on your planned training run when the weather is rubbish or you just aren’t feeling like it! The atmosphere of the Nathan Run Club has been very encouraging and motivating. Mollie is a great running coach, who leads with bags of enthusiasm and the drills have been useful, but not taken too seriously! Those runners who’ve attended each week have chatted to me as we ran along, or looped back to collect slower runners, and generally made sure everyone had a great session. That push given by other people can really spur you on to keep going, and achieve more than you think you might be capable of without a little competition or friendly encouragement. As I mentioned, Mollie is a running coach who has been leading the sessions and giving us tips on how to improve our technique and run more efficiently. We have alternated a 5k City run with drills in the park, focusing on first Upper Body movement and then Lower Body- which involved videoing our feet, and picking up on any bad habits! Even if you are just attending a distance run with your club you can still pick up advice from more seasoned runners, or find out what the best races to enter are in the area. 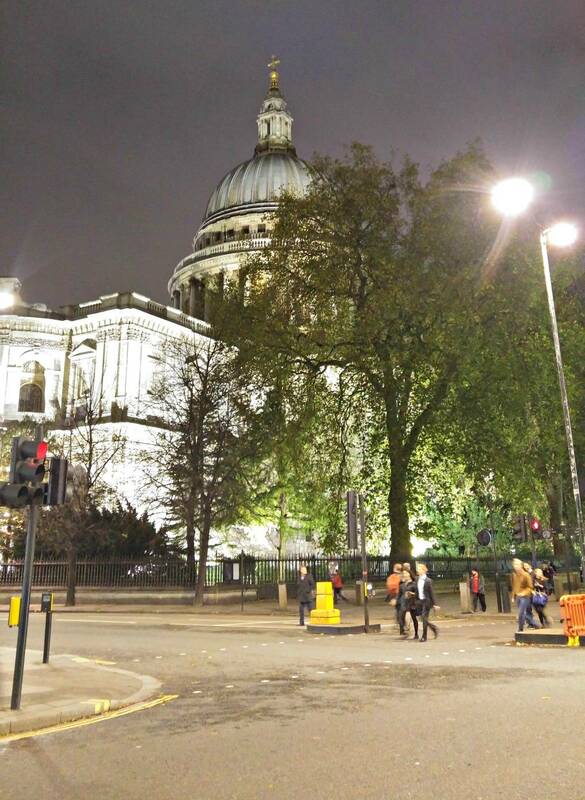 Particularly in the winter it can be tough to drag yourself out in the dark mornings and evenings. The range of Nathan kit aims to #fireupyourrun and make sure that runners can see and be seen whilst out on the roads, but for women especially, personal safety is a big part of that. Running as part of a group gives you safety in numbers. You can feel more comfortable heading out for a run after dark knowing you’ve got others around you to turn to if something happens. It can mean you’re less likely to get heckled, and, as I’ve found, make it easier to dodge tourists and angry commuters who are more likely to get out of the way of a pack of runners! 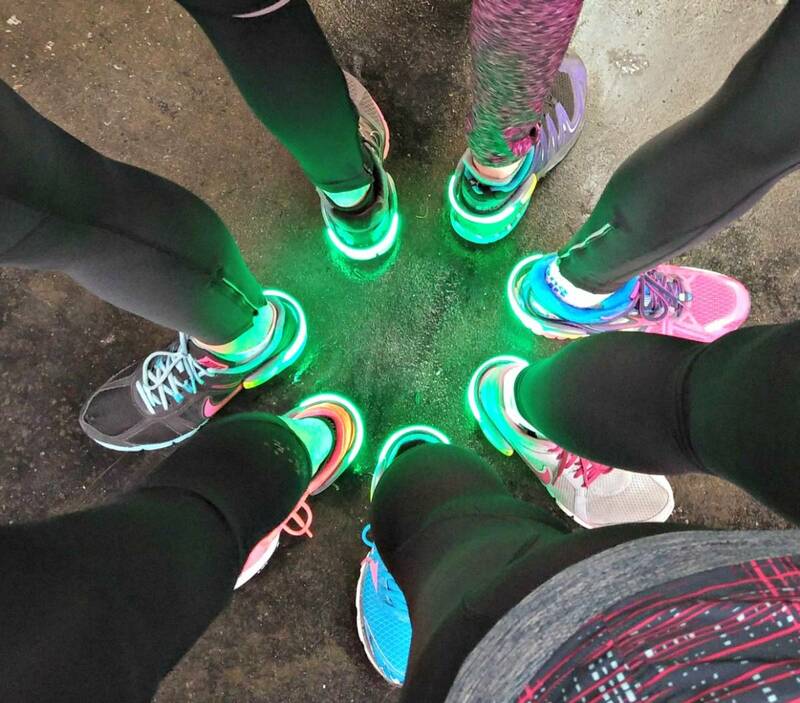 It might sound cheesy, but going to a running club is a great way to meet new people, and find new friends who share the same interests. If you don’t happen to work in an environment where you can talk running all day, a Run Club is the perfect opportunity to discuss your favourite shoe brand or the next race you’ve got coming up with like-minded people. Those people who’ve come along to the Nathan Run Club have been lovely, and it’s been great to expand my own little London running community. I even went along to a Yoga class that Carly from Project Hot B*tch organised last weekend, after meeting her at run club and talking about it! 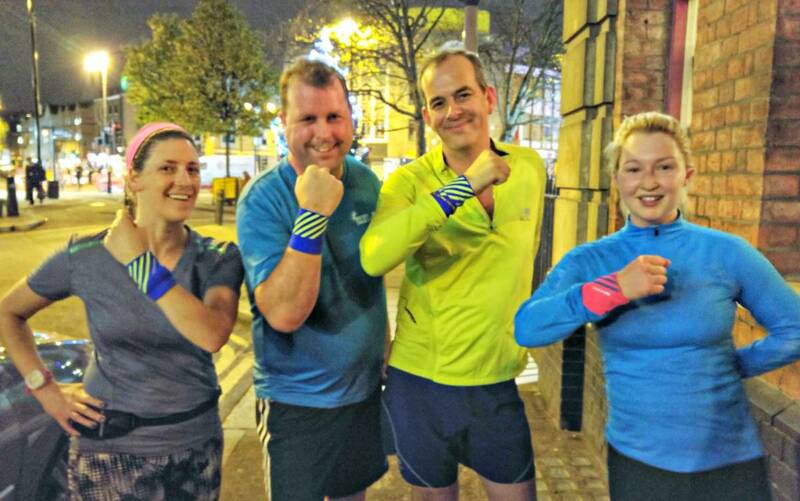 There are only two evenings of the Nathan Run Club left before Christmas, but we’d love to see you there! 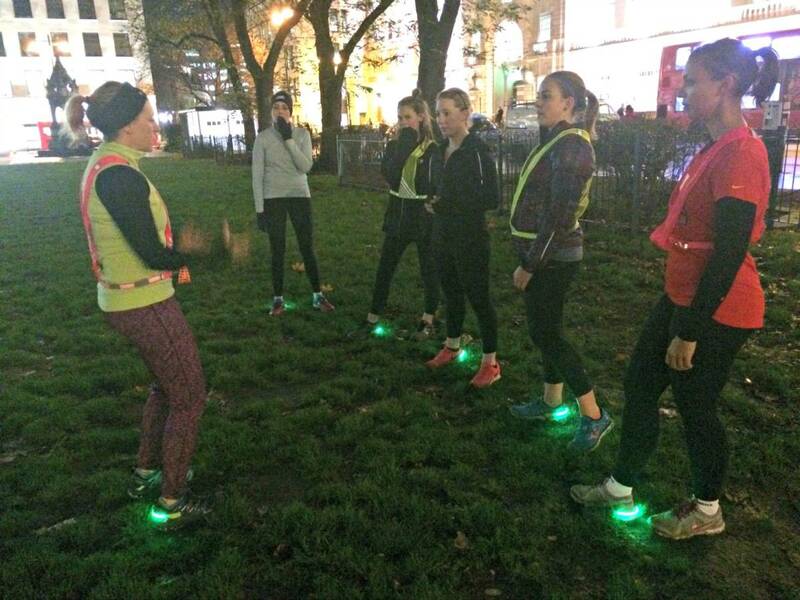 We meet 6:30pm near Old Street station and have been alternating a 5k round the City and drills in the park. Are you part of a Run Club? Were you/are you nervous to join? How fantastic- I love these types of groups. I started off with the free sweatshop running group, which I really loved, and even though I don’t go now, I am still in touch with friends from it. It gave me the courage to join a “real” running club, almost exactly a year ago now, and I am so glad I did. I love the support from our club- we have a pretty active facebook group, so whenever someone is doing a race we all cheer them on. There are a few social things too- we are having a run and Christmas brunch, and then an awards evening too. I am usually very shy around people I don’t know, but I have got to know a lot of people in the club and really love that side of it too. Plus now when I go to parkrun I usually see at least one of them!